Dehydration is one of the most common causes of cluster headaches and migraines. At the first sign of headache, drink 2-3 cups of water. You can also drink sugar and caffeine-free beverages like herbal teas. This tactic is known to alleviate headaches in 65% of sufferers. Make it a point to drink at least 10 glasses of water daily to prevent cluster headaches. A lot of people are known to sleep off their headaches- a proven cure for migraines that does not involve medicines. Many yoga poses can help alleviate headaches. You can also do some deep breathing exercises. Meditation videos and soothing music can also help you get rid of headache without medicines. You can make a headache go away fast without medicine through meditation. Simply sit in a quiet place and relax. Close your eyes and focus on your breath. You can also use guided meditation videos. This method can also help you get rid of headache at school or work. Another easy way to get rid of headache instantly without medicine is to use a compress. Apply a cold or hot compress to the temples , eyes and neck region. You can wrap up some ice cubes in a thin cloth and ice the pain away. Alternatively, go for a hot compress. Fill up a glass bottle with hot water and use it on the painful areas. Hot showers on the neck and back region can also alleviate headache fast without medicine. You can also alternate between hot and cold showers. Soaking in a bath with some essential oils or bath salts can also relax wound up muscles and help you get rid of headaches quickly. Self massaging the neck and temples can help you get rid of tension headaches. You can massage the area between the brows as well as your neck, shoulders and temples. If possible, you can also visit a professional masseuse to get rid of headache. Headaches often stem from colds, stress, tooth problems, eye issues etc. Depression and anxiety can also cause headaches. Determine the root cause of your headache and fix it first to get rid of headaches naturally and quickly. Standing over a bowl of steaming water can clear out the sinuses, reduce mucus and relieve headaches quickly. 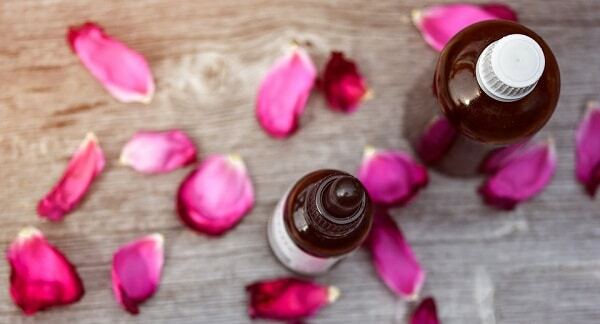 Add a few drops of essential oils like Lavender, Eucalyptus or Chamomile etc and inhale the fragrance to soothe the headache away..
Aromatherapy essential oils can help relieve headaches instantly without medicines. Apply any essential oils such as Lavender, Rosemary, Chamomile, Sandalwood etc to your pulse points and inhale the fragrant aroma from time to time. You can also apply a few drops on your pillow while you sleep or on a handkerchief. Diffusing these oils in the room while you rest can also help, or you may use them as bath oils to soak into. You may also make a compress with the oil and apply it to pulse points. Massage therapy with the oils can also help. Changing your diet can be the best thing you can do for a headache. Many migraine sufferers keep a food diary to find out which food triggers their migraines. 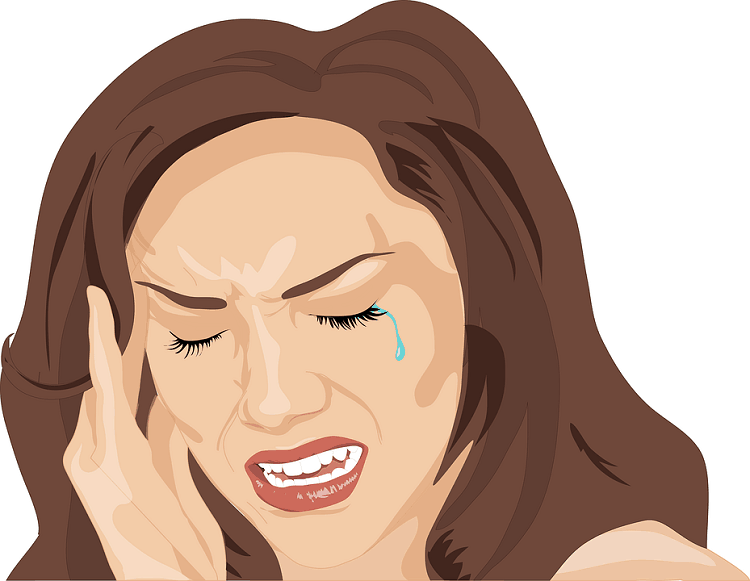 Certain foods like chocolates, sugary stuff, cheese, gluten rich foods can trigger headaches. Eliminate these completely or limit their consumption. Also stay away from Aspartame and MSG which are known migraine triggers. Moderate activity can help you get rid of headaches fast without medicine. However, in some cases, physical activity can aggravate headache. You are the best judge of what works for you. In general, exercises like swimming, jogging etc can help alleviate headaches as they release endorphins and feel good hormones. Orgasms are a natural way of getting rid of headache as they release feel good hormones that help you sleep better. An empty stomach can also give rise to a splitting headache at work or school. So make sure you eat something. Sometimes, snacks like salts can help balance electrolytes and calm the headache. Drink plenty of water as well. Tea and coffee can all relieve and soothe a headache in some people. Herbal teas or regular teas also work. Peppermint tea and willow tea are some proven remedies which contain natural pain relieving compounds. 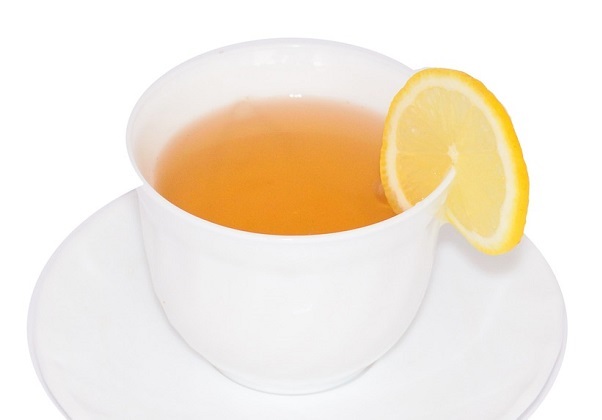 Also go for green tea, ginger tea etc which are anti-inflammatory. Feverfew is another calming and pain relieving headache remedy. Keep this on hand always if you are a migraine sufferer. Pressing certain pressure points relieves headaches by removing energy blockages. See which pressure points to press when suffering from a headache. Next time you suffer from a headache, try these natural easy ways to get rid of them.